Mr. Jim Robson, for many British Columbians, will always be the voice of hockey. One of the most respected people in the sports media field, his work has touched thousands who grew up listening to his voice. Mr. Robson has had a 47 year broadcasting career that began in Port Alberni at the age of 17, describing baseball, football, basketball, lacrosse, track and field, golf and – of course – hockey. He broadcast more than 2,000 National Hockey League games, connecting B.C. residents with their beloved NHL team. Mr. Robson did national broadcasts of four Stanley Cup finals and five NHL all-star games, but is best remembered for his 24 years of covering the Vancouver Canucks on a network of radio stations across B.C. Over those years, British Columbians could always count on Mr. Robson for his even handedness and professionals and for his consistency. During his entire career, he never missed a game due to illness. Respected equally by his peers, players, coaches, management and, of course, hockey fans, Mr. Robson may be even more popular and cherished than the players and teams he covered. 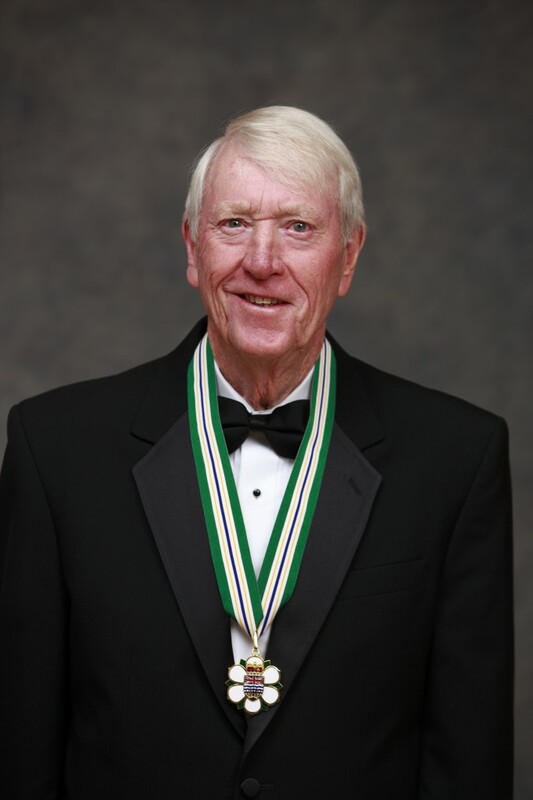 His encyclopaedic knowledge of the game and his opinions are still sought out today by the Canucks and the news media, more than a decade after his retirement.